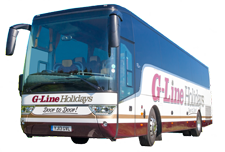 Whatever kind of coach trip you have in mind, G-Line Holidays would be glad to help. 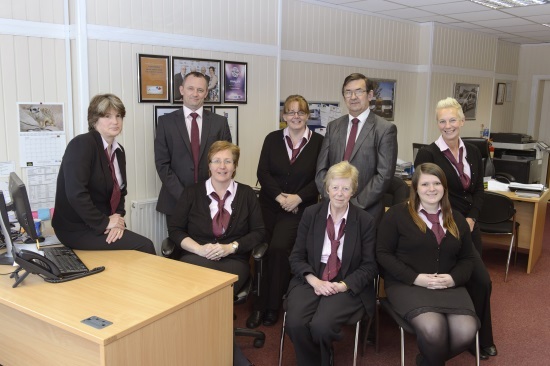 Please call, email, or drop in at our shop to find out more about the wealth of coach holidays we have available. You can pay by card, cash, cheque, or gift voucher. You can also book and pay via any of our agents; please just ask us who's in your area! Copyright © 2015, G-Line Holidays. All rights reserved.